Compass has professional land surveyors with licensure in Oregon and Washington. 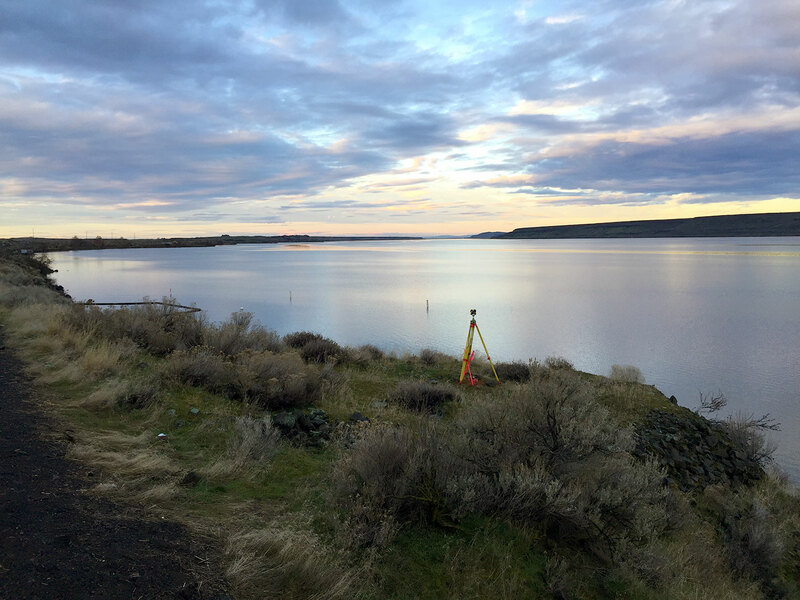 All senior level land surveyors have over 30 years experience working in the Pacific Northwest and over that time, have accumulated extensive experience in all phases of surveying and mapping essential for the successful completion of any project. Due to this extensive background, the survey team is often called upon by industry leaders in various disciplines to provide survey solutions to different problems. The team’s broad expertise in all phases of surveying and mapping gives it the ability to thoroughly analyze each situation and make sound recommendations to provide a timely and cost-effective solution to any problem. The survey team is equipped with a complete line of state of the art survey equipment and utilizes the latest technology in the acquisition of data. Whether it is a simple, straightforward task or a complex assignment involving multiple issues and disciplines, our survey staff has the expertise, the experience and the technological capability to successfully undertake any project.